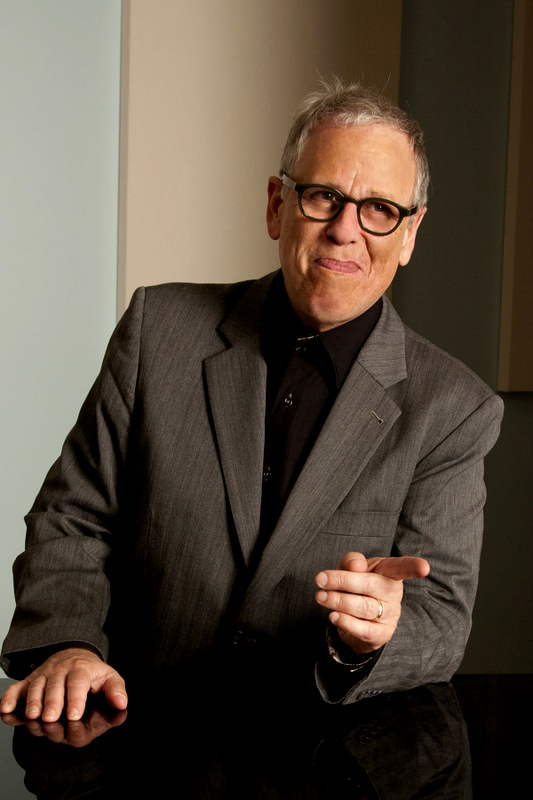 Kenny Werner is an American jazz pianist and composer. Werner began playing and performing at a young age, first recording on television at the age of 11. Although he studied classical piano as a child, he enjoyed playing anything he heard on the radio. In high school and his first years of college he attended the Manhattan School of Music as a classical piano major.